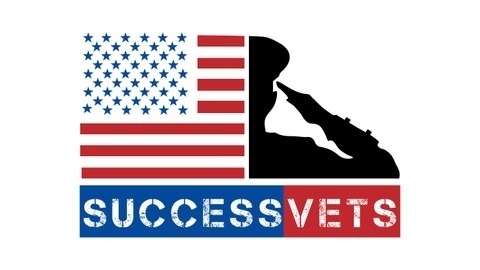 SuccessVets is a blog and podcast where I interview veterans doing amazing things to pass along their inspiring stories, awesome tips, and helpful resources to help with your career and life after the military. How this veteran made the most out of her experience with Stanford Ignite. 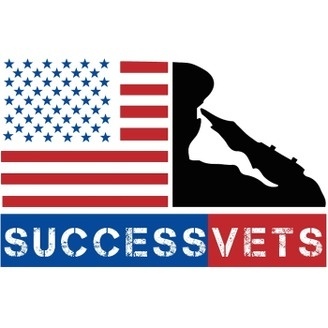 For resources mentioned in the podcast, check out SuccessVets.com. Lydia Davey is a content marketing manager at a global technology company. She has more than a decade of experience in storytelling and strategic communications, and her insights have been employed by Fortune 500 companies, international non-profits, and tech startups alike. Most recently, Lydia was the CEO of Moriah Creatives PR, a San Francisco-based public relations firm that helped foreign startups launch in the United States. Prior to that, she served as a U.S. Marine Corps Combat Correspondent and Press Chief, working extensively throughout Africa, Asia, and Europe. She’s here today to talk about her career and her experiences with Stanford Ignite. Their certificate program that teaches innovators to formulate, develop, and commercialize their ideas. For the third year in a row, Stanford has allocated one of these programs exclusively for post 9/11 veterans and I’m excited to hear about what they’re doing for veterans this year.